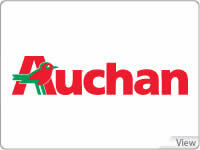 Established over 50 years ago, Groupe Auchan, leads a progressive and controlled growing international policy. Groupe Auchan is present in 12 countries* and regions including: Western Europe, Central/Eastern Europe and Asia, and embraces an impressive portfolio of business entities such as, hypermarkets, supermarkets, real estate, banking and E-commerce. 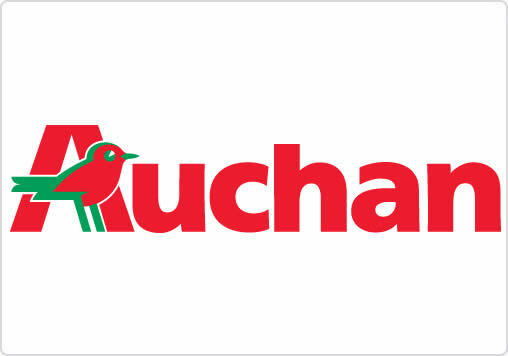 Auchan France operates through its core businesses, Auchan hypermarkets, and Simply Market supermarkets, Immochan, Banque Accord and E-commerce (auchandirect.fr, grosbill.fr, and auchan.fr). * France, Spain, Italy, Portugal, Luxembourg, Poland, Hungary, Russia, Romania, Ukraine, China and Taiwan.